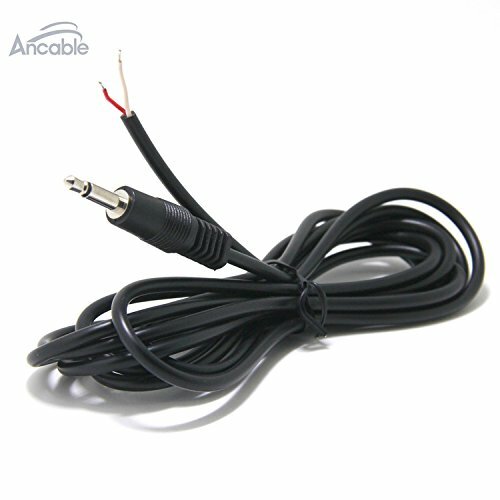 1-ft. mini-stereo dubbing cord commonly used with multimedia speakers and other audio devices. 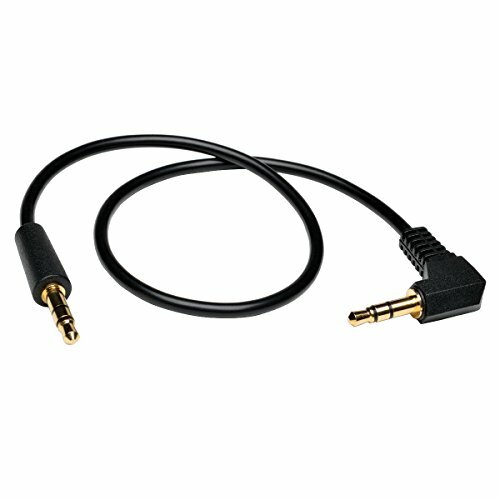 Perfect for use with mobile devices such as iPod, iPhone, and MP3 players. 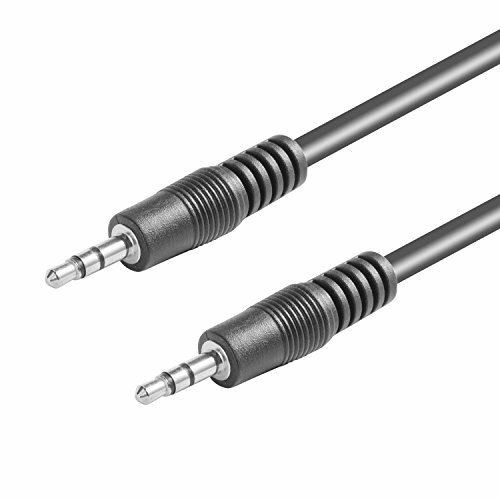 Right Angle connectors ideal for situations where space is at a premium. 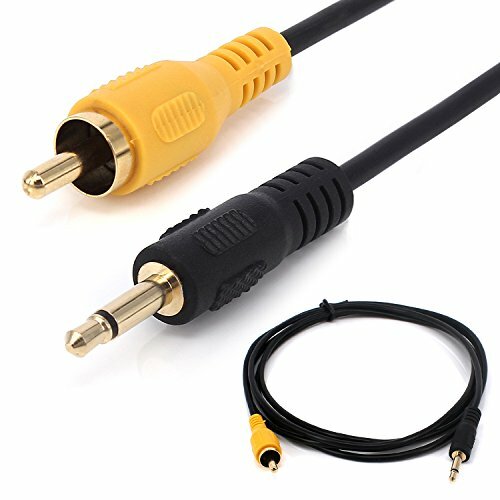 Gold plated connectors ensure excellent conductivity. 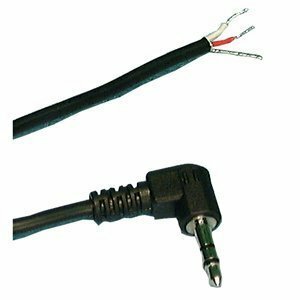 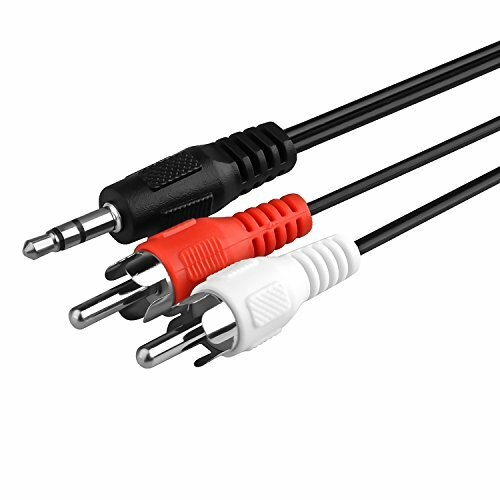 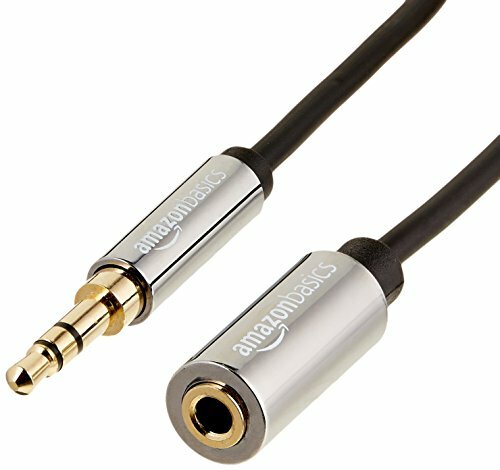 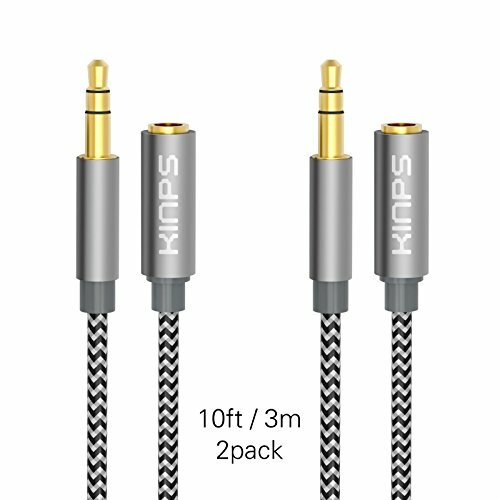 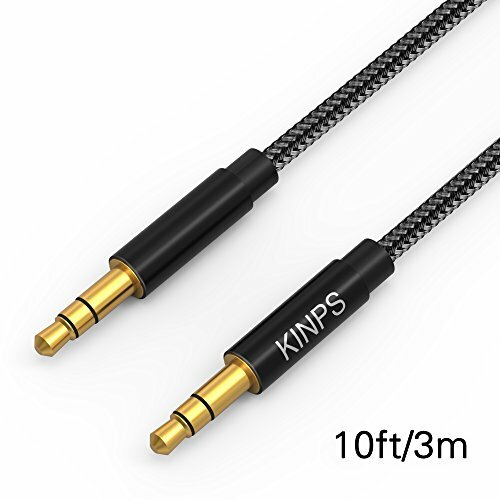 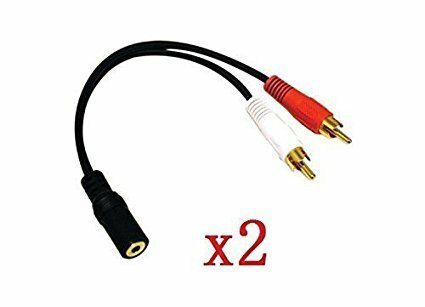 3.5mm Male Stereo Plug to Bare Stripped and Tinned Wire Features Connections: 3.5mm R/A to Stripped and Tinned End Color: Black Length: 6'.